BlitzPredict’s aggregator ensures that users will always get the best odds available in the market at any given time. 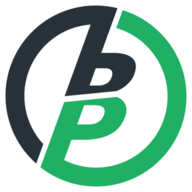 BlitzPredict’s liquidity reserve ensures that users can get paid immediately at the conclusion of an event. BlitzPredict’s smart contract tools will allow our users to interact seamlessly and effectively throughout the market.